Short run Vinyl pressing is also available from just 100 records! Contact us for full details and pricing. Cutting Short run Vinyl Records! "Another fantastic order, processed really quickly and professionally. I'm really amazed with how good the product looks and the price is as good as I can find anywhere." "Fantastic. Will be using you for all my future vinyl needs." "Thanks very much,youve done a superb job. Very happy,.........we will be back!!!" "arrived in time, thanks a lot AceShells will be recommending you to friends"
We transfer your music on to classic vinyl record, in different formats, from digital master to vinyl. Now the dream of owning your very own music on vinyl has come true, without pressing hundreds of copies and spending large amounts of money. 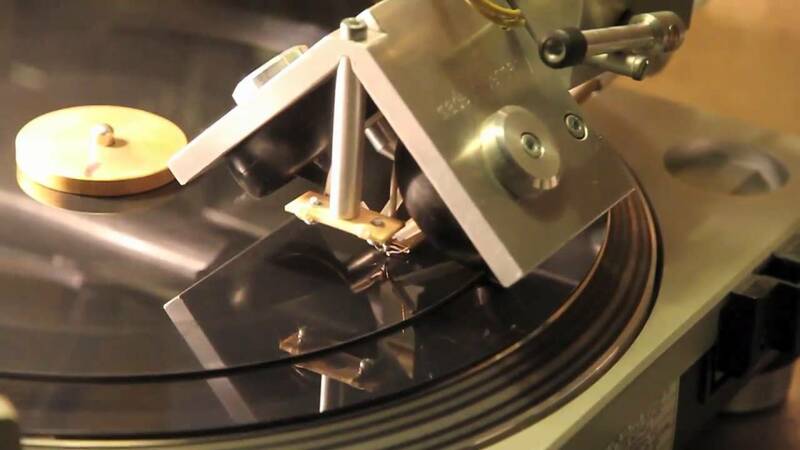 Cutting from just a single record makes the ideal vinyl on demand service! DJs Bands, musicians and producers have you ever wanted your music on vinyl? We produce 5" 7″ 10″ and 12″ records recorded at speeds of either 33rpm or 45rpm. With our Dubplate Cutting service, customers can purchase custom made vinyl professionally hand cut on a vinyl cutting lathe. Cut onto everlasting records available in all sizes. We also print colour record labels and record sleeve printing is available from just a one off at affordable prices.